This year Forrester recognized Salesforce as a leader in low-code application in its recent report “The Forrester Wave™: Low-Code Development Platforms for AD&D Pros, Q4 2017.” And we believe it’s for good reason — we’ve been a pioneer in low-code application development since the company’s founding in 1999. The report evaluated 13 vendors based on 26 criteria including current offering, strategy, and market presence. Not only did Forrester name Salesforce a leader, but it also gave them the highest score for strategy, and the highest possible score for market presence. What exactly are ‘low-code platforms’? The low-code development platforms market is made up of a range of platform vendors who support building, deploying, and managing apps through declarative tooling and visual drag-and-drop composition. Low-code tools empower an entirely new class of app builder proficient in the practice of low-code development. Now non-technical users can build apps based on any business process in a fraction of the time of traditional development models. Customers have come to expect intelligent experiences, contextual moments, and engagement across every channel. Employees want their digital experiences to be integrated, mobile, and automated to help them work smarter. So how do companies deliver this kind of digital transformation to everyone? With apps built on the Salesforce Platform. The demand for customized apps is greater than ever before, however building them is difficult. Many businesses resort to “Shadow IT” since there just aren't enough professional developers, and building them on legacy platforms takes too much time. This is where low-code platforms can have the greatest impact. Salesforce has a long history of providing business users and “citizen” or “low-code” developers with the development tools to work more efficiently. Point-and-click and low-code tools are allowing even more people to customize and build powerful apps. The Salesforce Platform has evolved over the years. Developments like Lightning, Salesforce1, the mobile SDK, and Heroku all help customers connect to their customers in whole new ways and extend the power of core CRM. 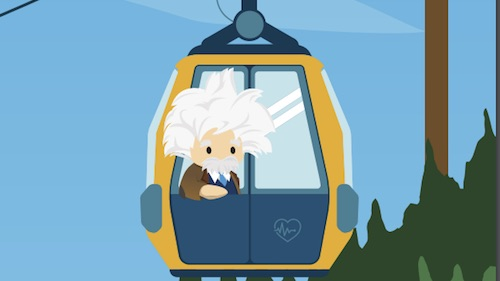 The recent unveiling of Einstein brings the power of artificial intelligence to every application user on the Salesforce Platform. Customers can deliver smarter, more impactful customer experiences and developers of all skill levels can embed advanced AI into apps across fields, objects, workflows, components, and more. 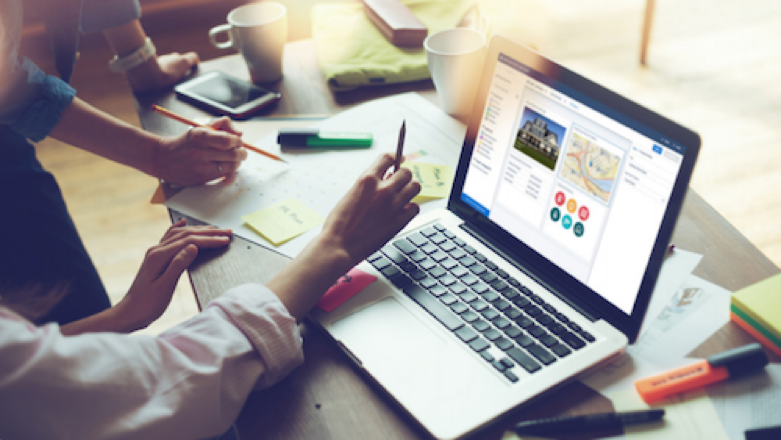 Last year Salesforce introduced Trailhead, an online skills-based learning tool for all types of users. Customers have turned to Trailhead to train their “citizen” and “low-code” developers in weeks instead of months or years. And many are building their very first app in just a few hours. Trailhead has been a great success. It’s a vibrant and growing ecosystem that includes 3,000 AppExchange apps and components, three million developers, and over two million Trailhead badges earned by online learners. Lightning and the Salesforce Platform have a broad range of low-code tools to help organizations easily connect any kind of app to their customer data. These tools span data, services, logic, and user interface. They ease integrations with third-party apps or back-end systems, and even include security features so users can encrypt sensitive data at rest with only clicks. 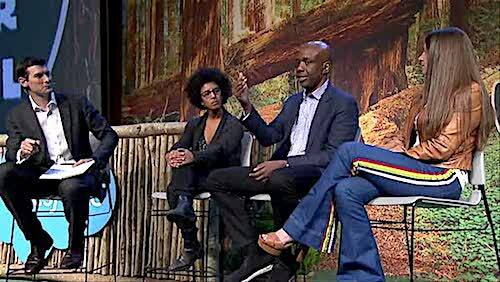 Salesforce customers are creating a unified view of their customers and empowering every employee with the apps they need. Get the full story on why Forrester named Salesforce a leader. Read the report HERE.